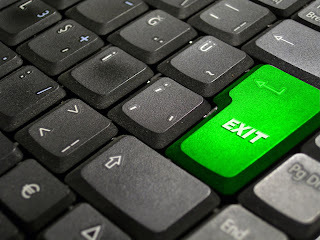 Want to know why employees did leave not why they might leave? Exit interviews are the only way to get candid unsensored feedback from those that have left an organisation. What was the trigger that caused them to resign? What would have made them stay longer? How long did it take the to resign? Wouldn't it be nice to have to have the foresight to manage potential future resignations?